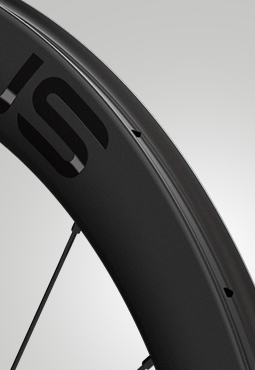 MIURA TS47EVO DISC wheels are the best choice for those looking for versatile carbon wheels for all types of routes. 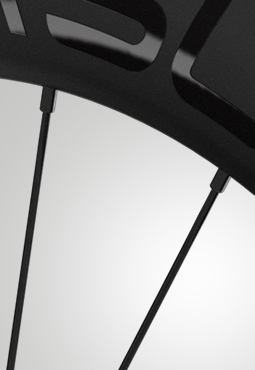 The 47 mm carbon height profile and the new hub RD40 center lock with straight head spokes will ensure maximum performance. 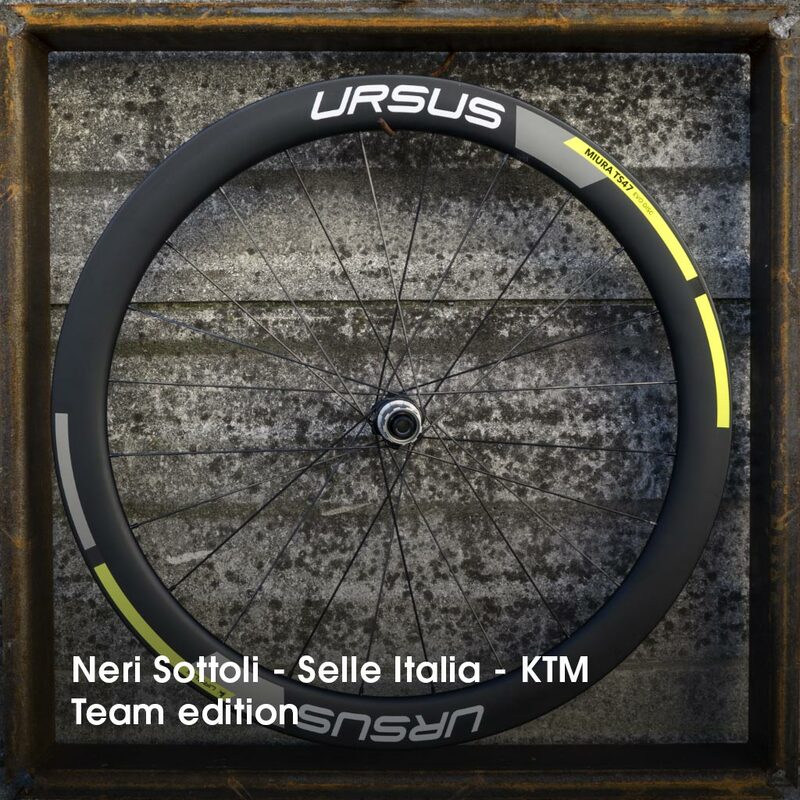 It is one of the most sold and used Ursus model by the teams we sponsor and are now also available for bikes with disc brakes. 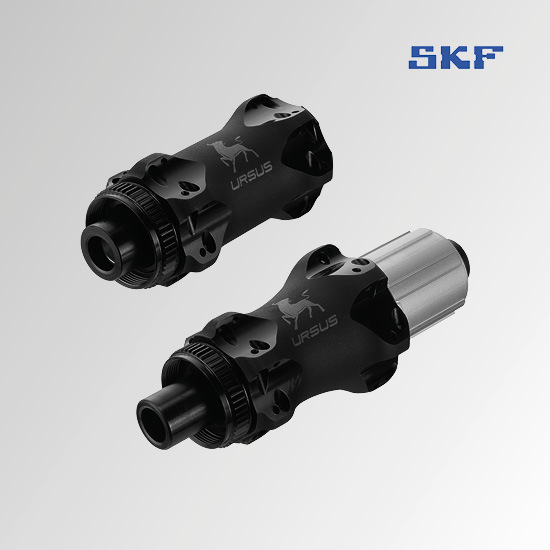 Millimetric braking control: this is what we offer. 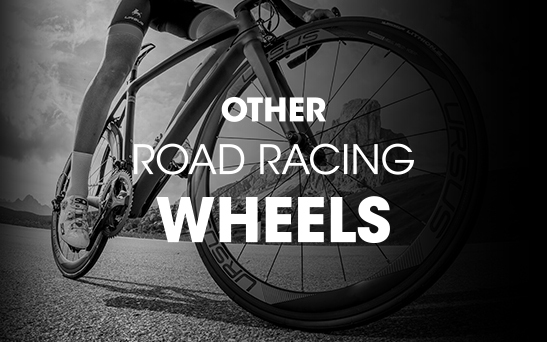 We conceived a complete new range of wheels equipped with disc brakes, targeting the most demanding cyclists. 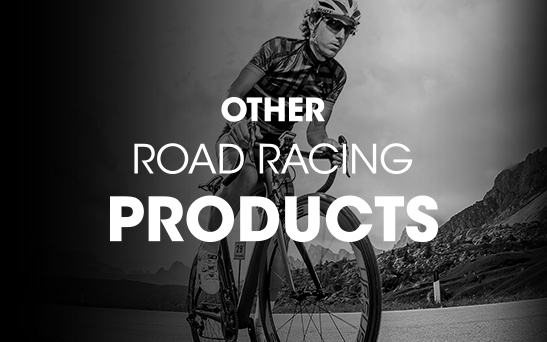 Tested by our teams during the best pro-tours in the world, the new disc range is now available for you.